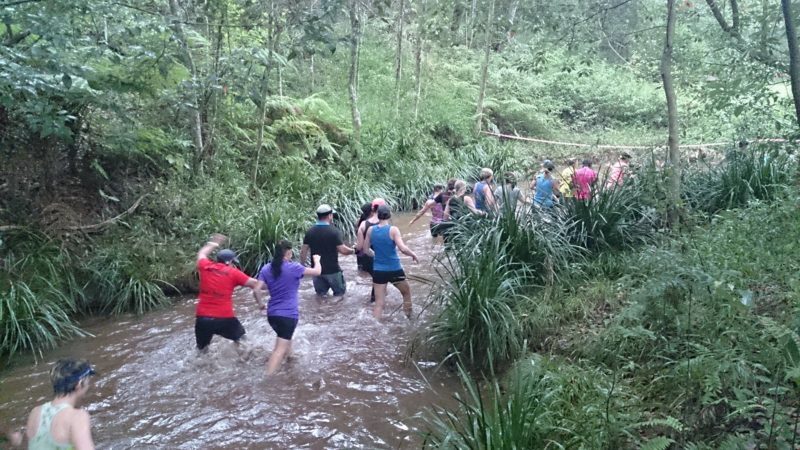 Hosanna Farmstay near Murwillumbah, was transformed into a giant obstacle race recently as hundreds of people descended on the retreat to take part in the Westpac Life Saver Rescue Helicopter fundraiser for the Northern Rivers Region. True Water Australia recently installed a new commercial sewage system at Hosanna Farmstay. Having previously upgraded their sewage needs, True Water Australia was more than happy to return at the end of last year to upgrade the remaining systems at the Farmstay. 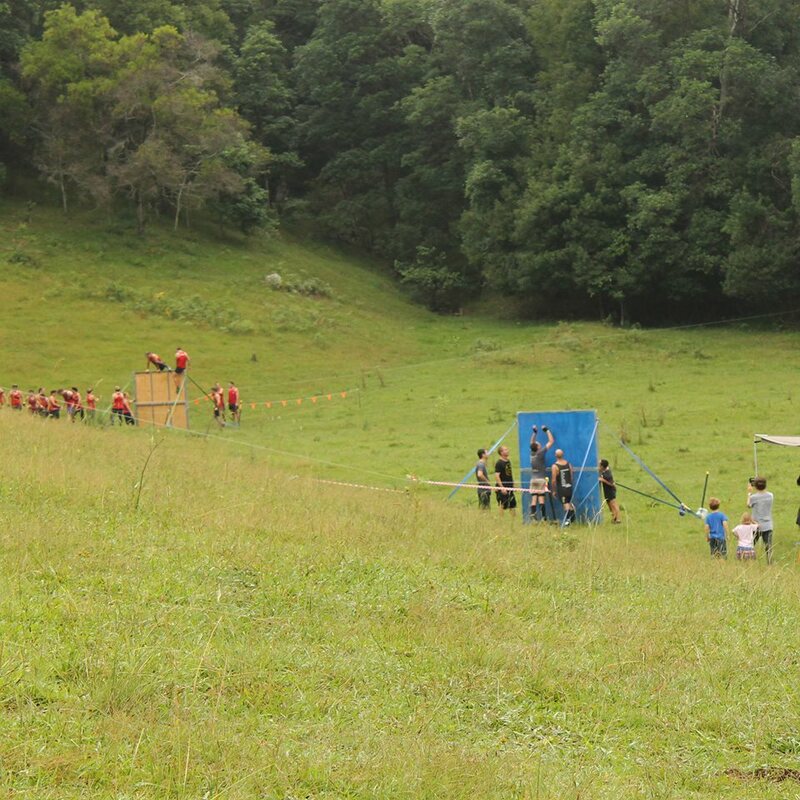 The Rescue Rumble obstacle race saw teams climbing, pulling, pushing and diving into new exercises across a 7km course with multiple obstacles and natural terrain challenges. 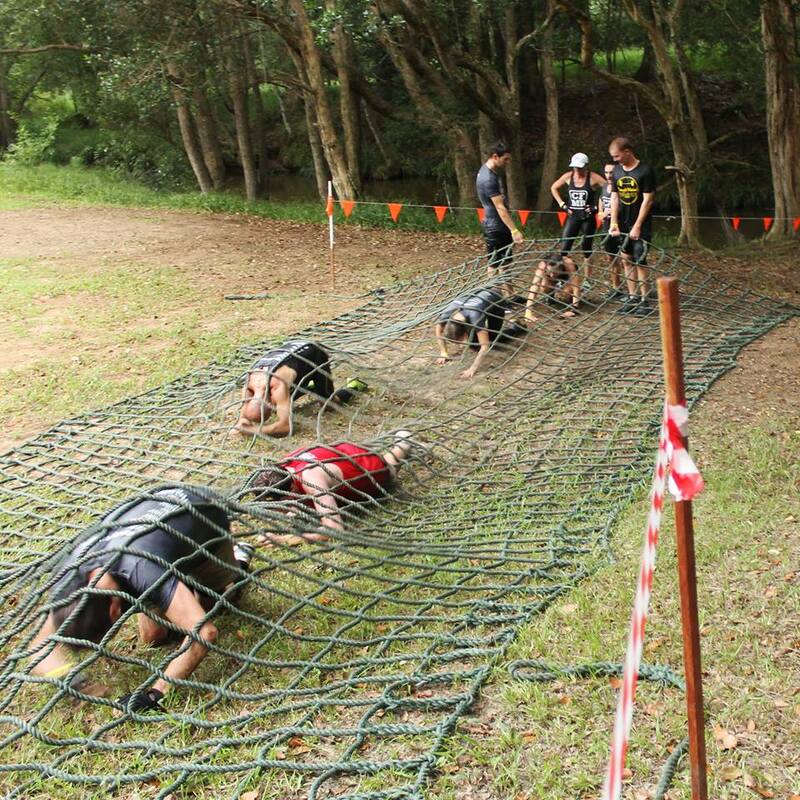 The course was built and designed by Terrain Training to incorporate all levels of fitness – from advanced to beginner. 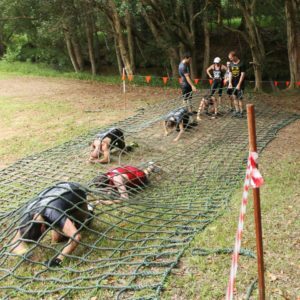 A team from True Water Australia took part in the challenge and came away wet, muddy but exhilarated from taking part in this great charity event.